The Department of Veteran Affairs shot down a request to make its motto gender-neutral. The Iraq and Afghanistan Veterans of America demanded the department changed what it called an outdated and sexist motto, reported Stars and Stripes. 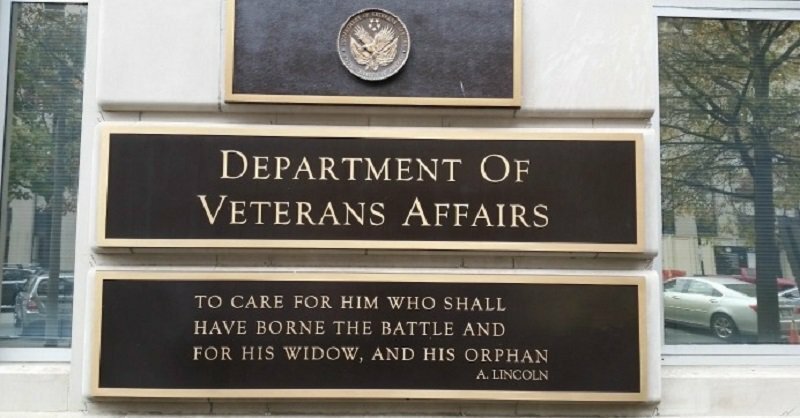 The VA’s nearly 60-year motto is “to care for him who shall have borne the battle and for his widow, and his orphan,” an excerpt from former President Abraham Lincoln’s second inaugural address. Jaslow reported grievances that she and other female veterans had with the VA, including the assumption made by some that Jaslow was a nurse, as well as others assuming female veterans were spouses or not believing they had participated in combat. Gender-neutral initiatives have seen success in other military institutions; the U.S. Naval Academy and U.S. Military Academy at West Point introduced gender-neutral lyrics for their schools songs in 2004 and 2008, respectively. The Navy and Marine Corps adopted gender-neutral job titles in 2016.